We recently interviewed Strange Theories, a four piece rock group from Lafayette, LA, with strong influence from Alternative rock and Pop music. Sharing it with our readers here. What made you want to get into the music business in the first place? Did anyone influence you to do music? If so, who? Influences? Role Models? We had all formed a passion for music before making a band, and far before realizing that we could make something out of it, and this cultivated the relationship we have with music today. Pop and rock are some of our biggest influences, but we appreciate much more than just that. Bands like the 1975 and Kings of Leon, to groups like Vulfpeck and Royal blood are some of our biggest influences right now. Unfortunately the music industry is full of talented individuals who just don’t get any recognition for their talent and/or work. What do you plan to do to make sure you stand out and get noticed? We want to give people something they can support and make them feel connected to something bigger than themselves. Our music is our passion and we want to make our band a passion that listeners can be surrounded and supported by. Would you rather be on a major label or would you rather stay independent? Why or why not? Honestly, we don’t even know which is the right path to take. We try to look the situation from every angle, and with the amount of mixed opinions on the subject it is difficult to know which is a better route for us. There are many benefits to being on a major label, but the amount of control they can have over artists can often scare them away into making decisions that could potentially shorten their success. 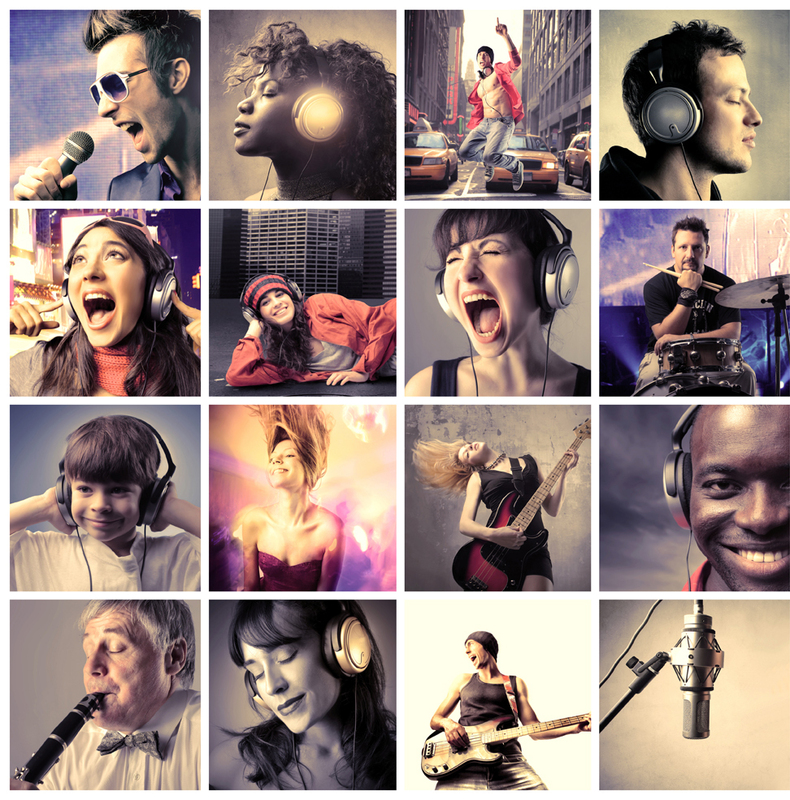 Do you think that the traditional music industry model as we know it is dead? Why or why not? There are many aspects of the industry that have died and evolved to maintain relevancy, but the overall model has definitely stayed intact. Massive platforms like Spotify and Apple Music have definitely changed the consumption of music, but formats like vinyl and cassette still thrive after their considerably lengthy existence. The model is always changing to fit society and music consumers but the foundation of it will always come down to making music and connecting with other people, no matter where the money is coming from. How do you think the internet and social media affected the music industry and how musicians are able to market themselves? The internet has given artists a way to reach demographics they could never get to before, provided music fans a way to discuss their favorite artists, and a million more things that would take forever to explain. Most likely, our band would not be where are today if it weren’t for the internet and social media. What is the most difficult thing you’ve had to endure in life and has that had any effect on your path to becoming a musician? As individuals, we have all had our tribulations, but as a group things that have made us stronger are any show that we played to an empty venue and people who have expressed their dislike for us simply for the sake of getting a reaction. These things can really make people who are in doubt of their ability and creativity get discouraged beyond repair. We always try to listen to the criticism of others, and improve upon ourselves to become the best versions of ourselves. Every musician who has gained popularity in any traditional sense will tell you that before they sold out an arena, there were probably a hundred (or more) shows where no one cared who they were, knew there name, or even payed attention to their music. Artists who try to make music for the general public and make more $$$ are usually seen as “sell-outs.” Do you see it that way and if so, what do plan to do to make sure you make music that is true to your brand and make a good living at the same time without having to “sell out”? We make music that we enjoy, if it makes us more money then that’s great; but it should never be about money and trying to sell your sound for an extra dollar. There are plenty of artists who top the charts and definitely are not making music for the general public, this works because they have impacted people and given them someone to support and show the sell-outs that they never needed to change themselves for the sake of a trend. When you do music, what would you like your listeners to get out of your music? We hope that they can hear our passion and the love we have for what we do. We take pride in what we create and want others to know the effort and time that we, as well as the people around us, have put in to our work.